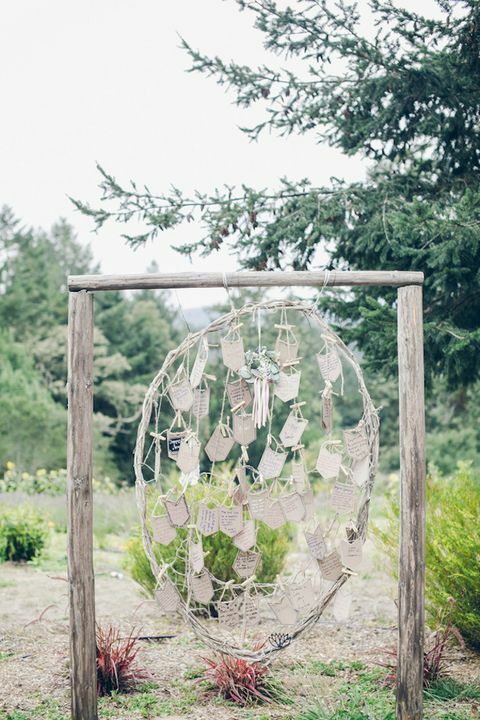 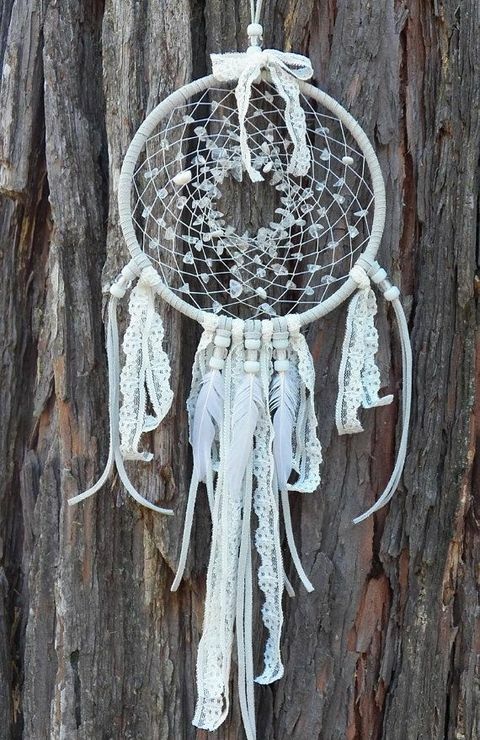 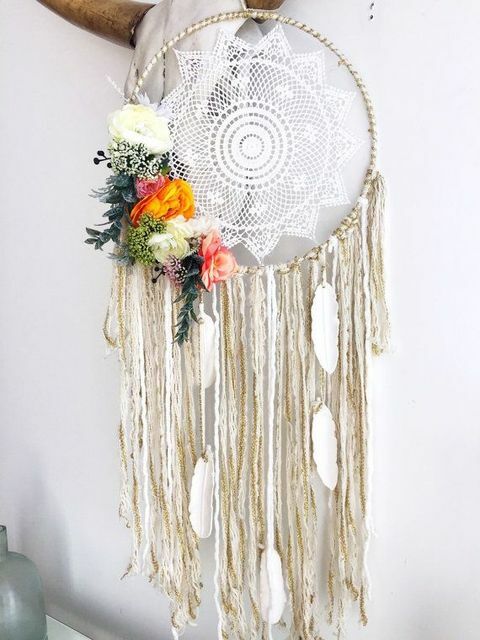 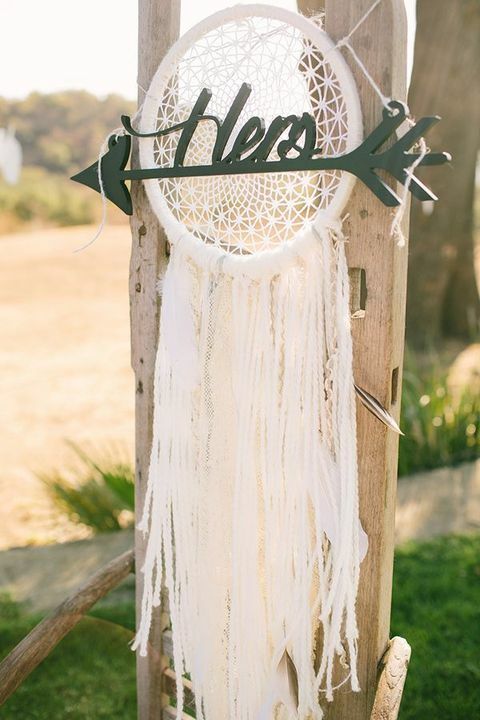 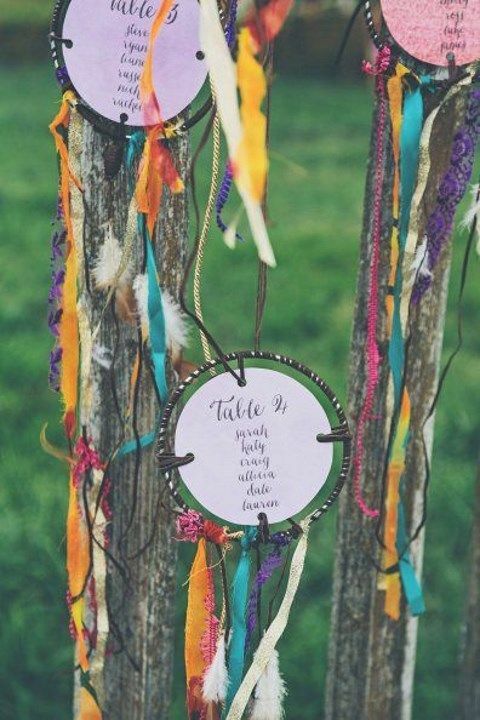 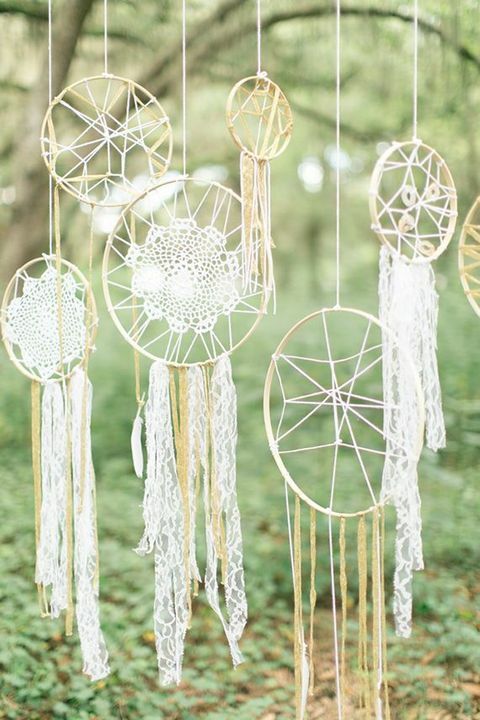 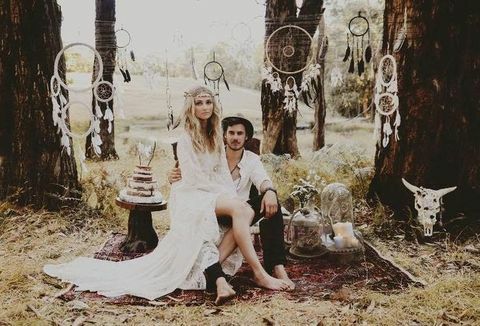 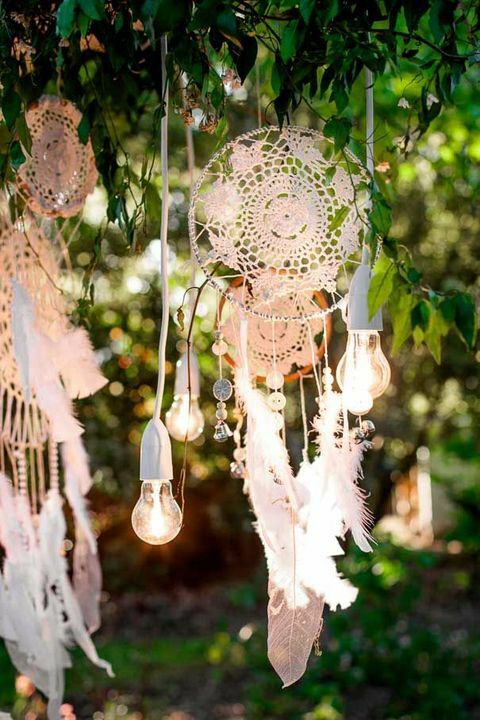 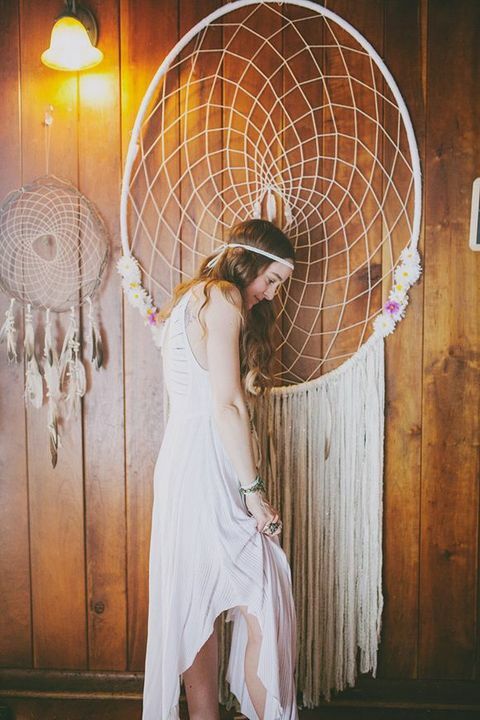 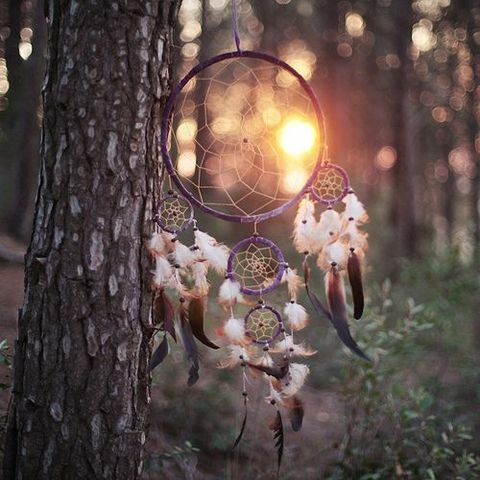 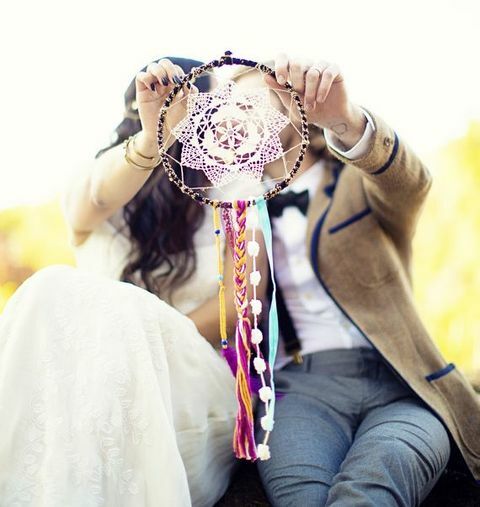 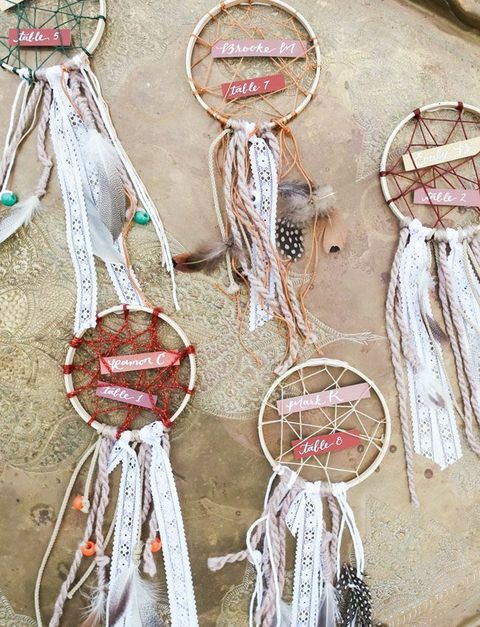 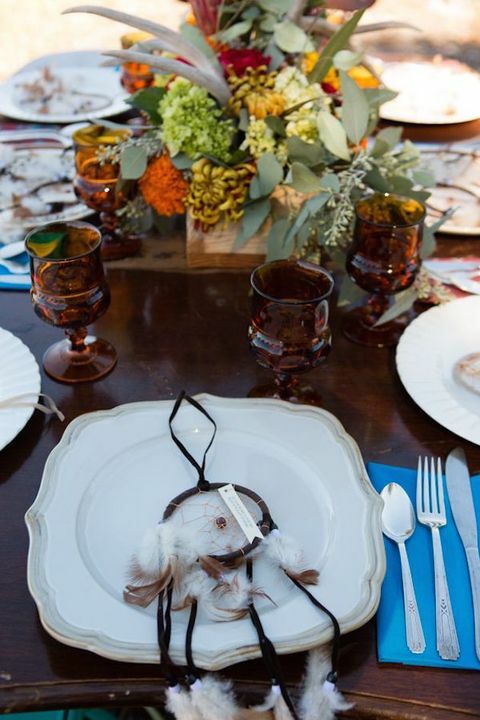 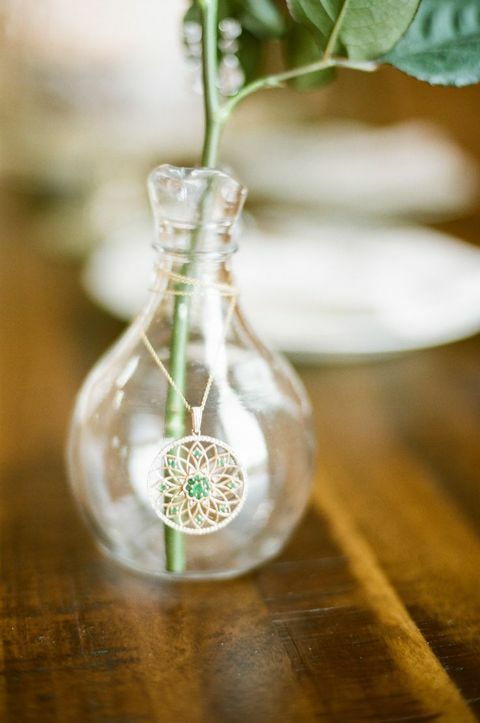 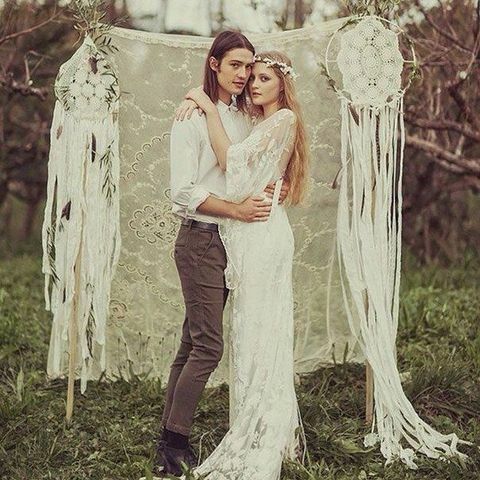 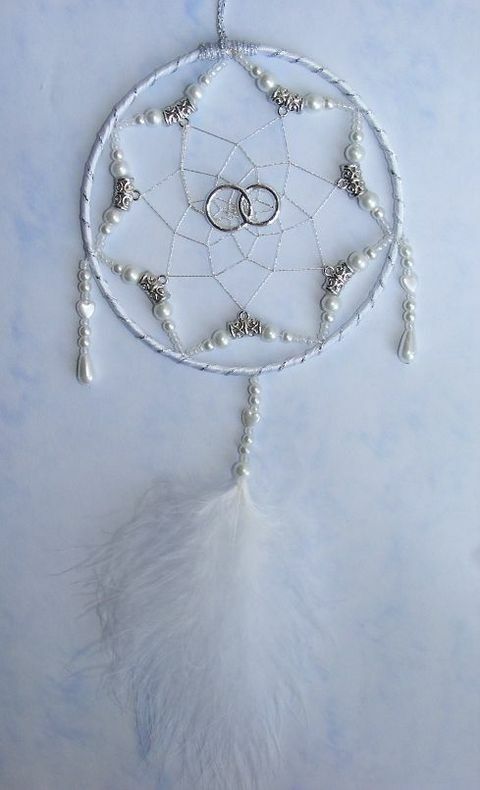 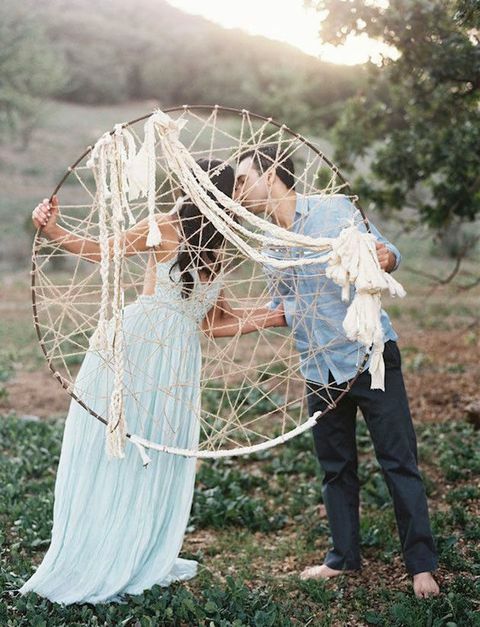 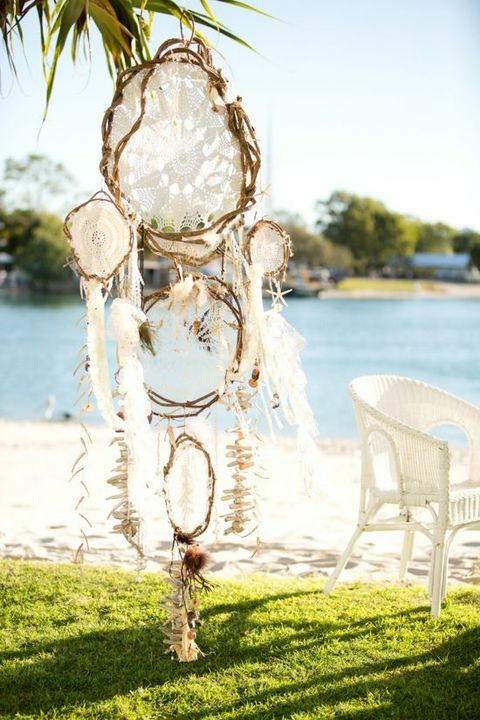 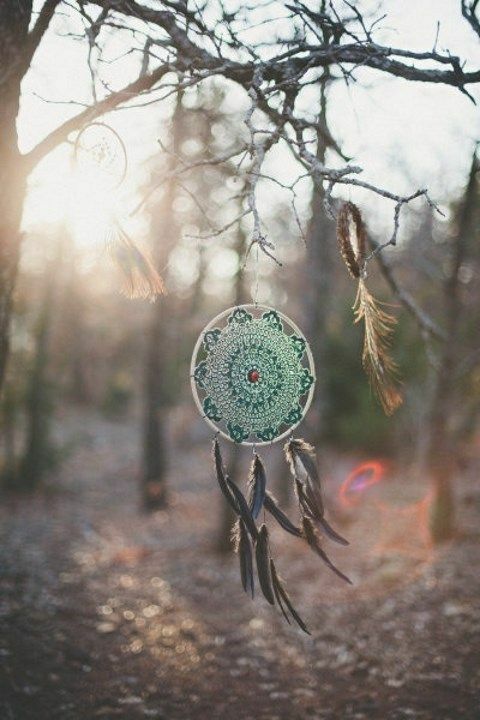 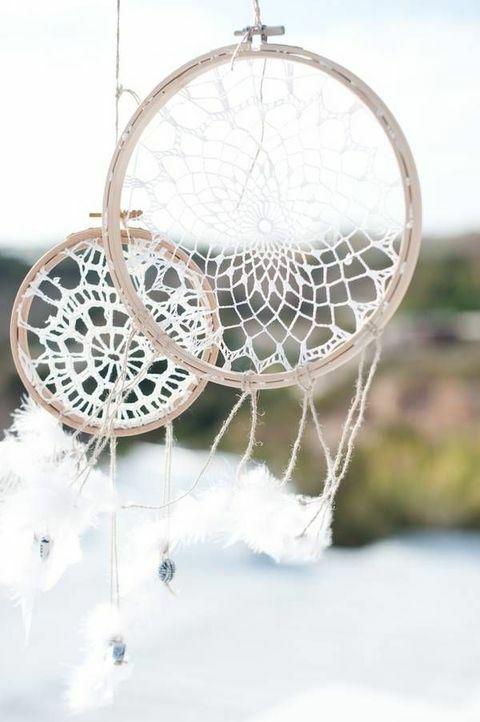 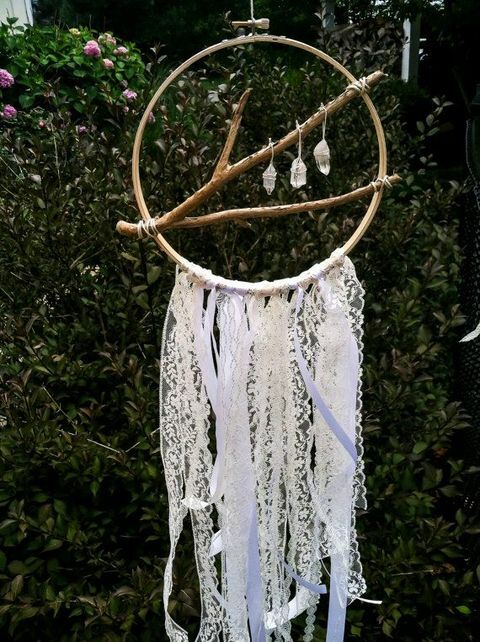 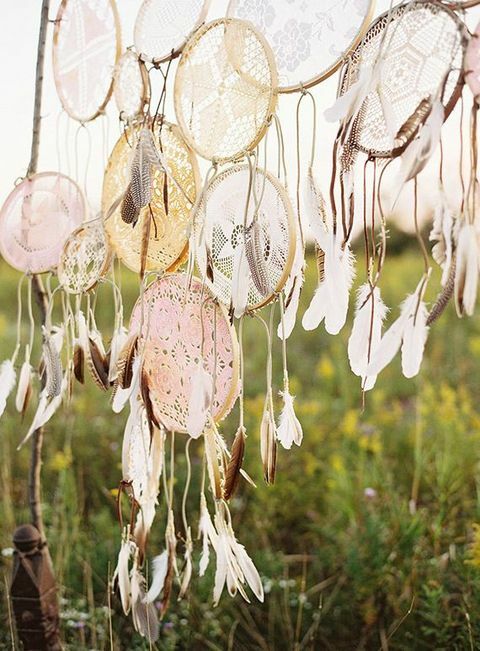 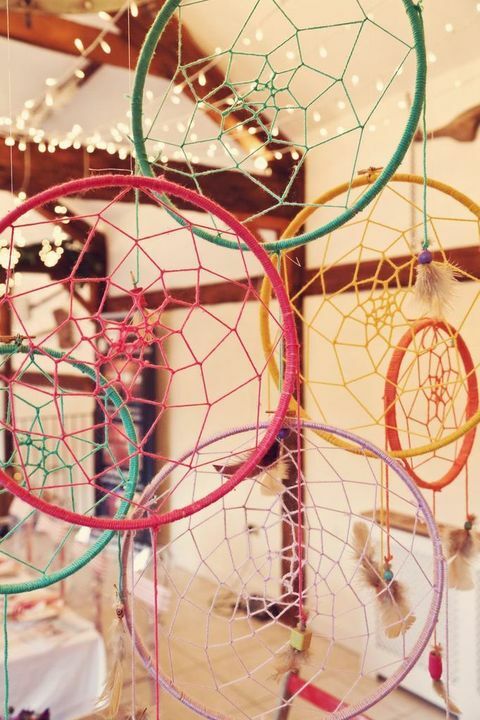 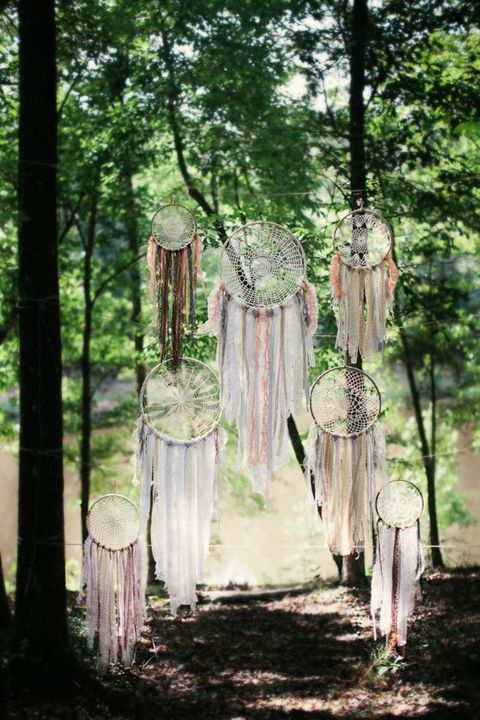 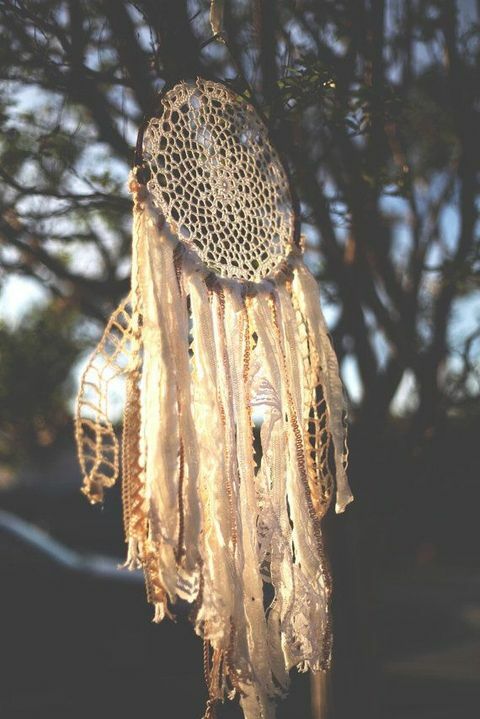 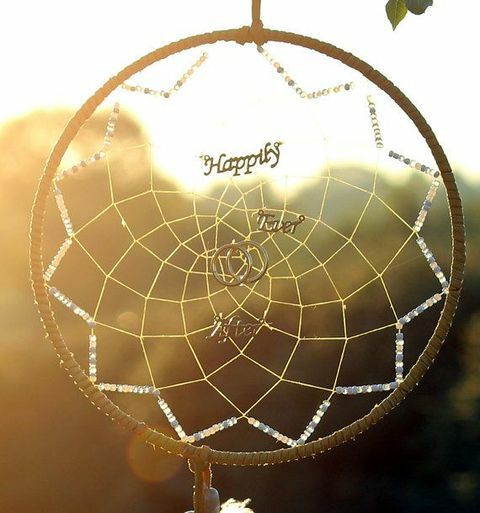 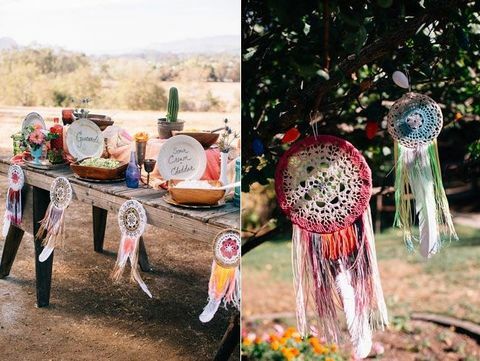 Any wedding with a boho or gypsy flair just needs a couple of dreamcatchers for decor. 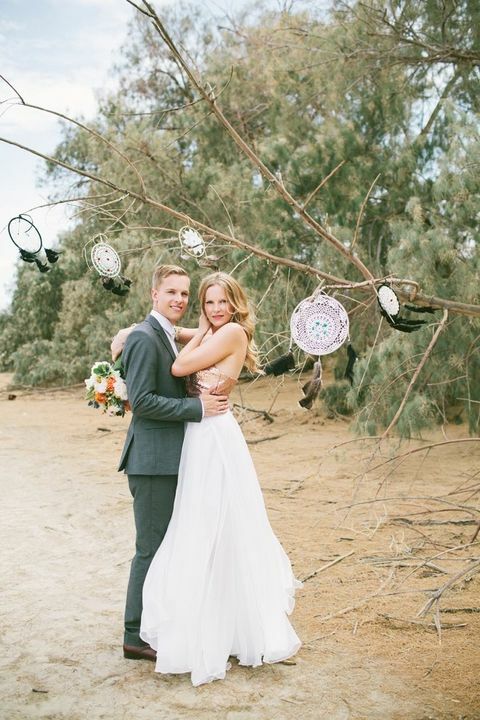 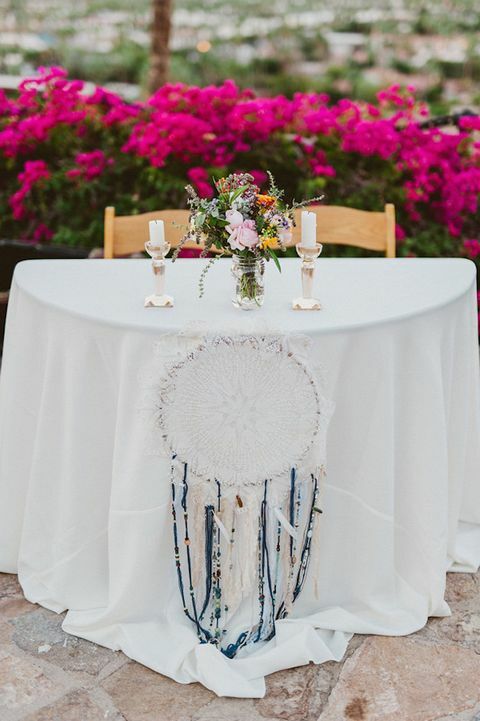 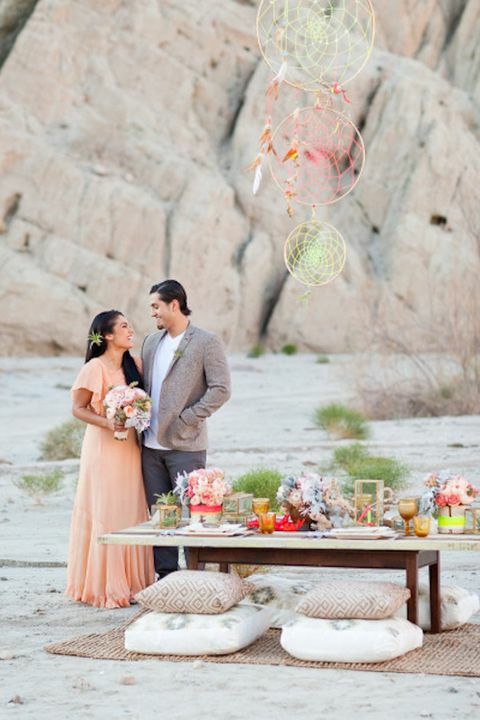 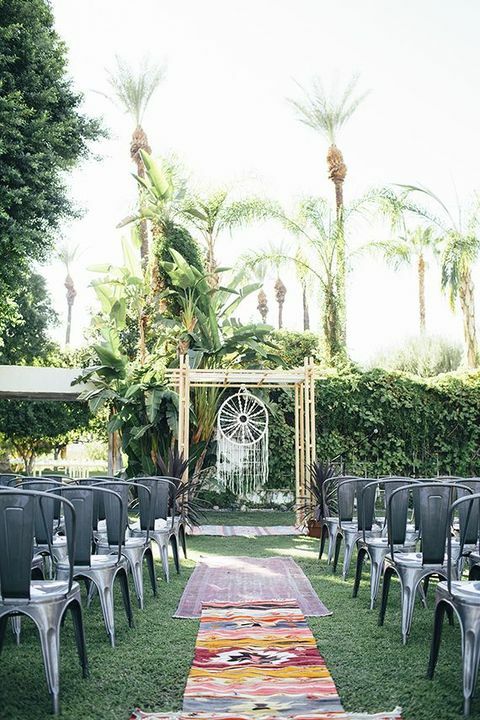 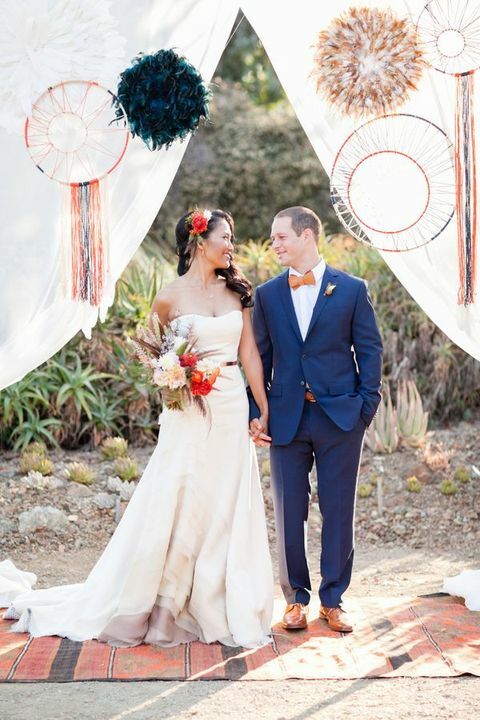 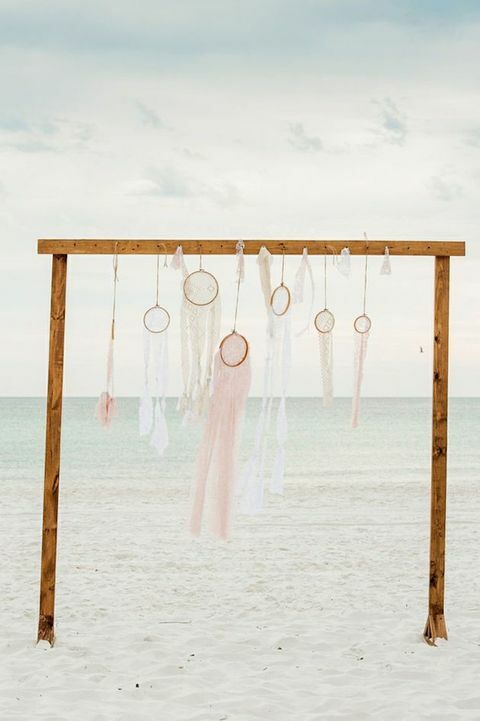 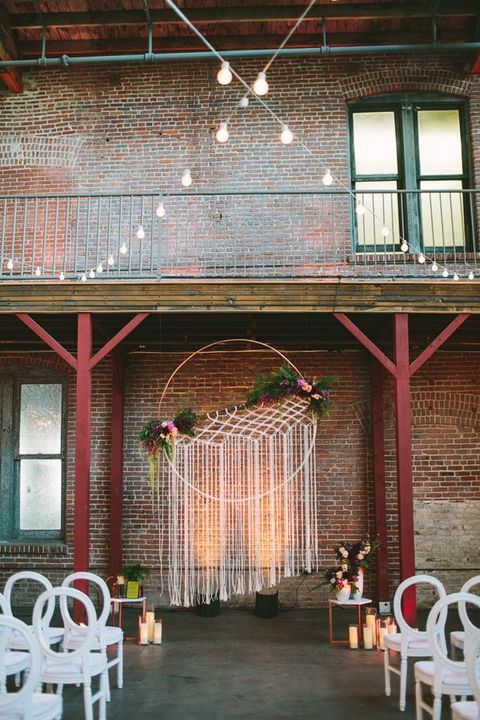 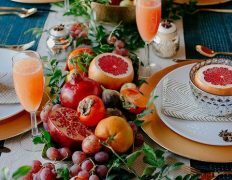 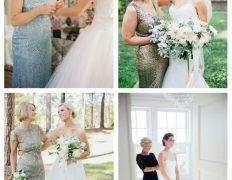 Dreamcatchers are amazing to use as a backdrop, to hang them above your reception or tables, or put on the tables for decor, to make a seating chart or present them as gifts. 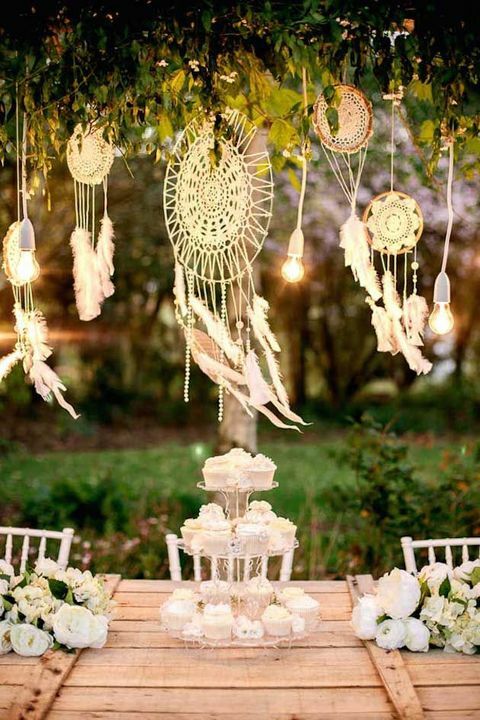 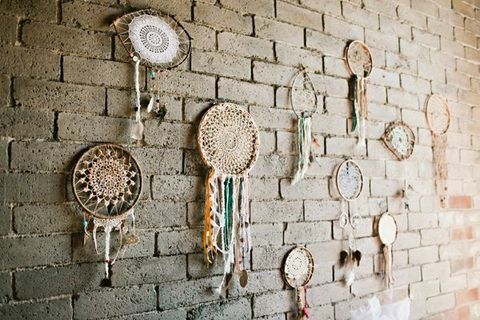 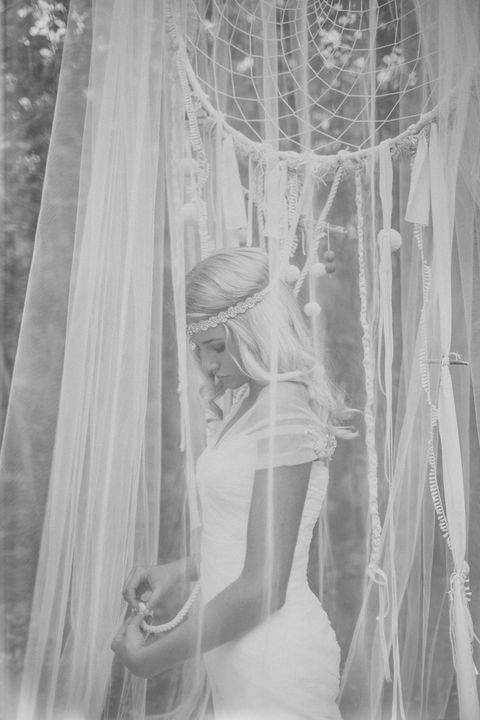 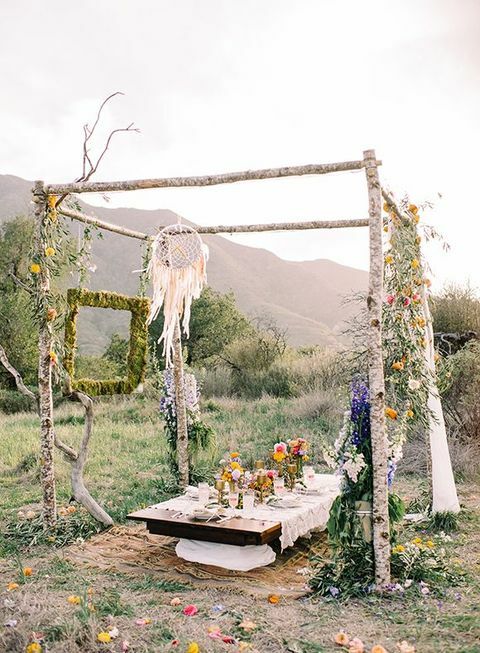 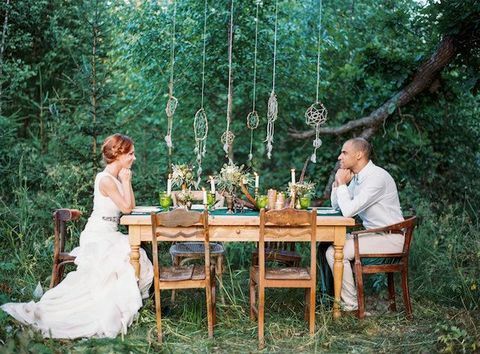 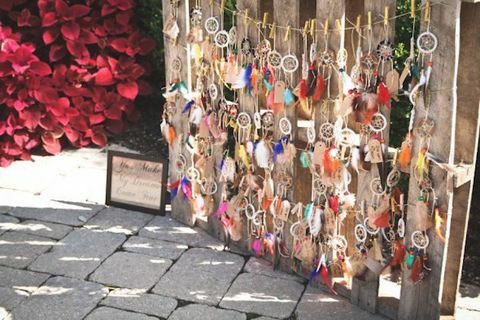 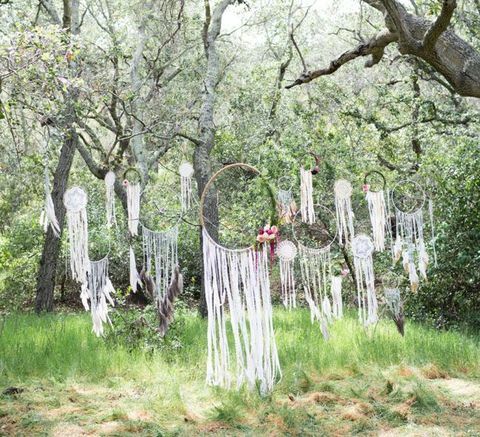 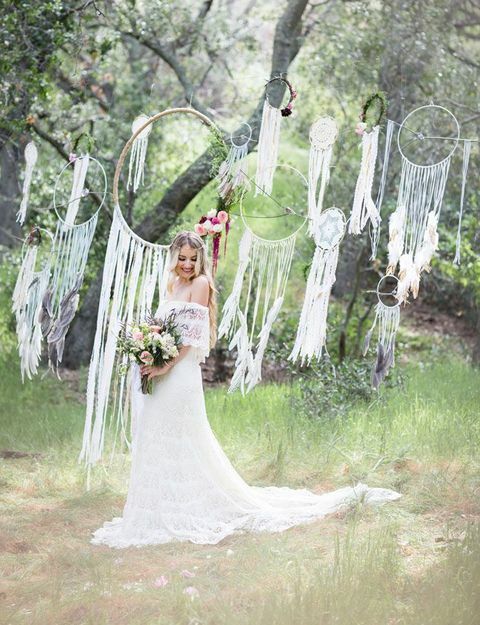 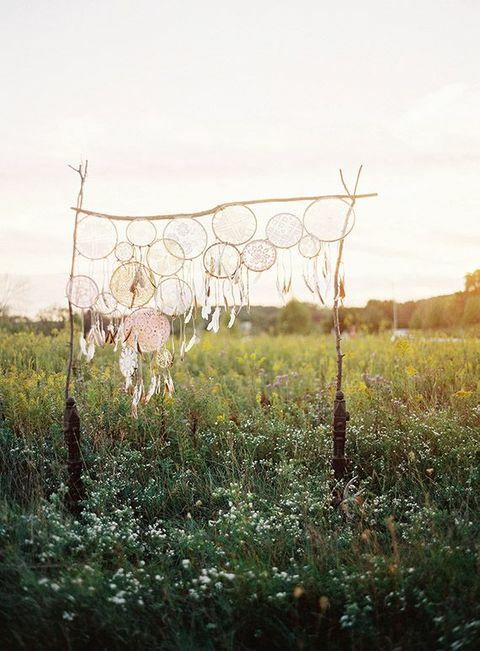 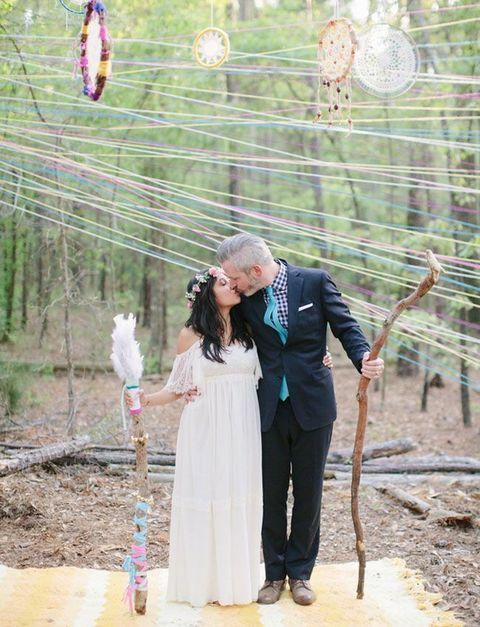 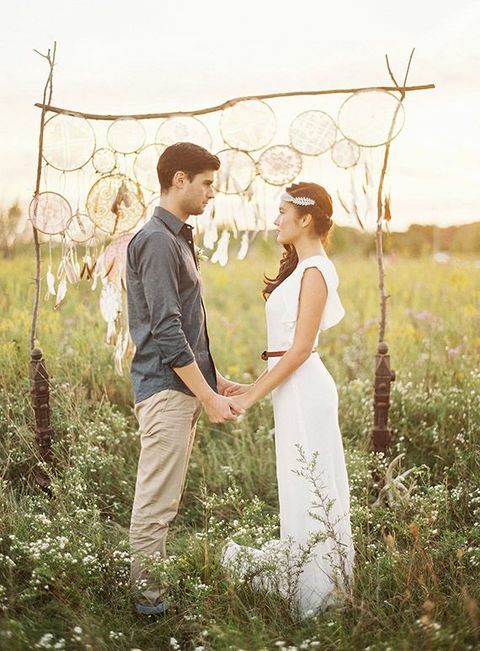 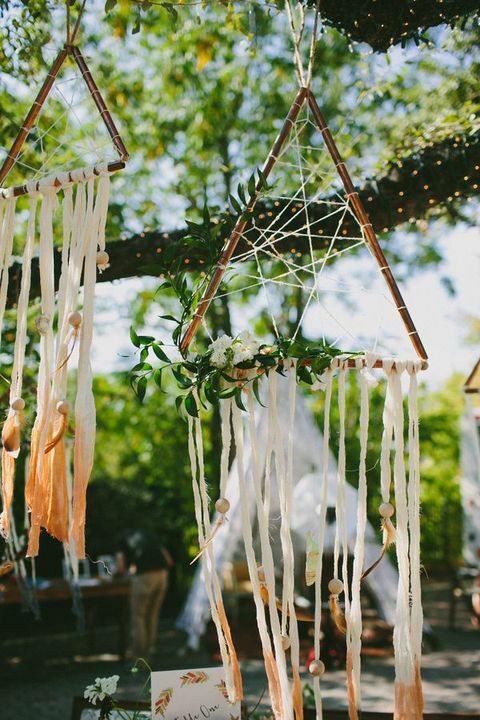 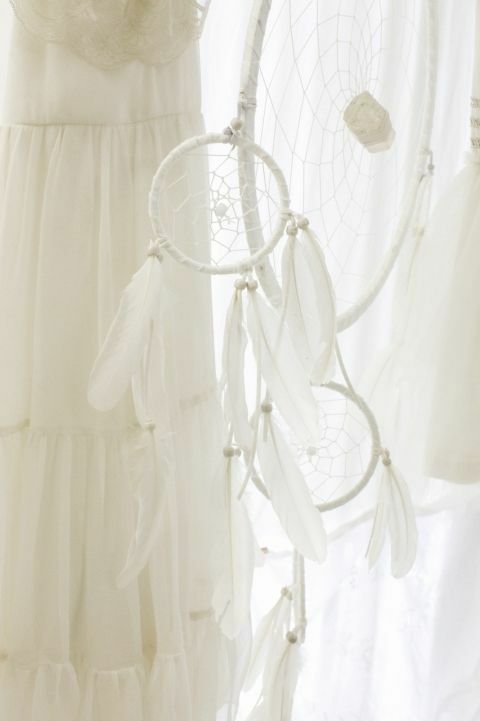 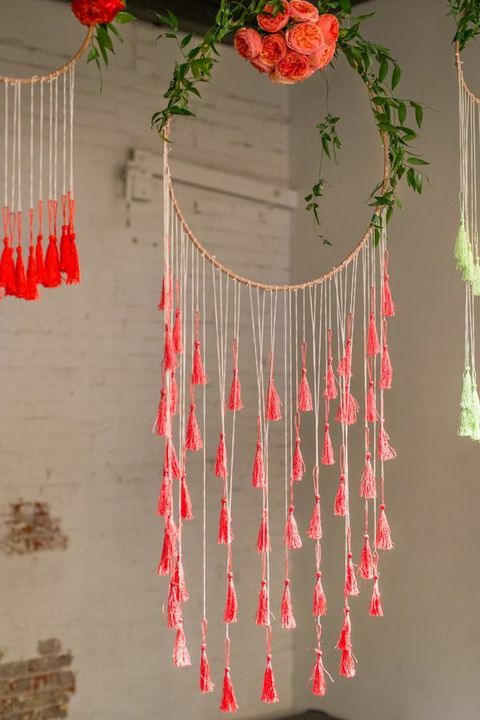 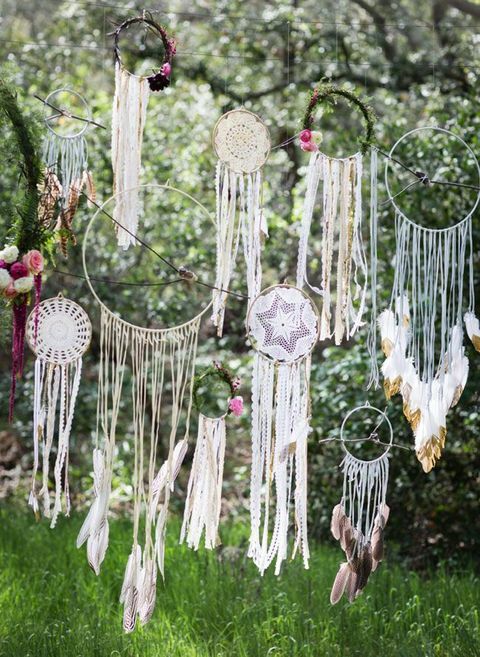 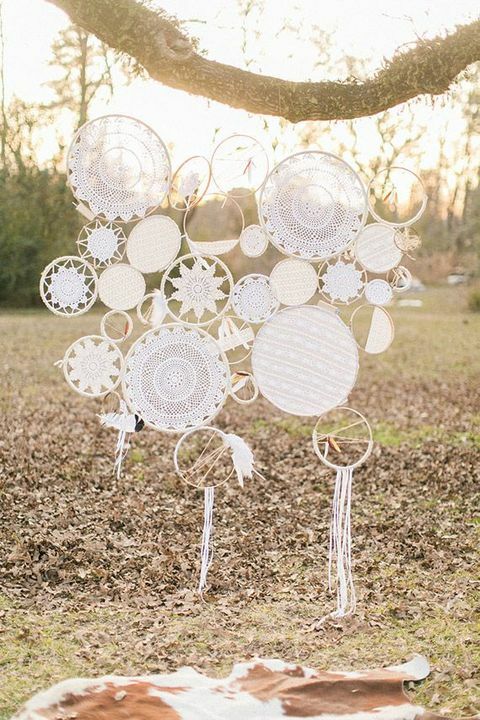 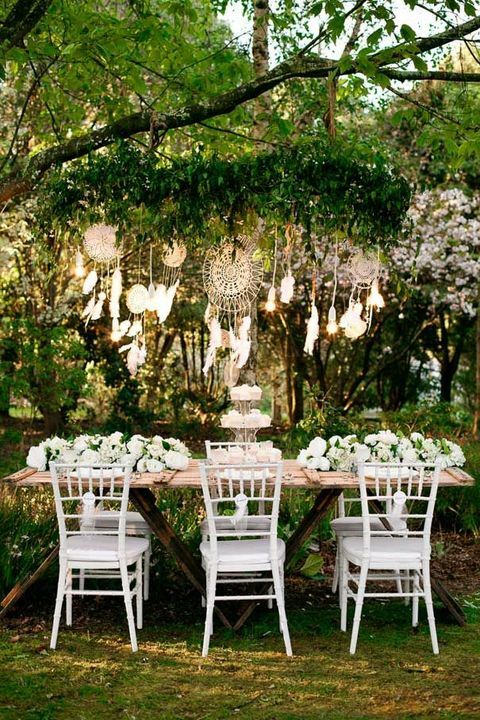 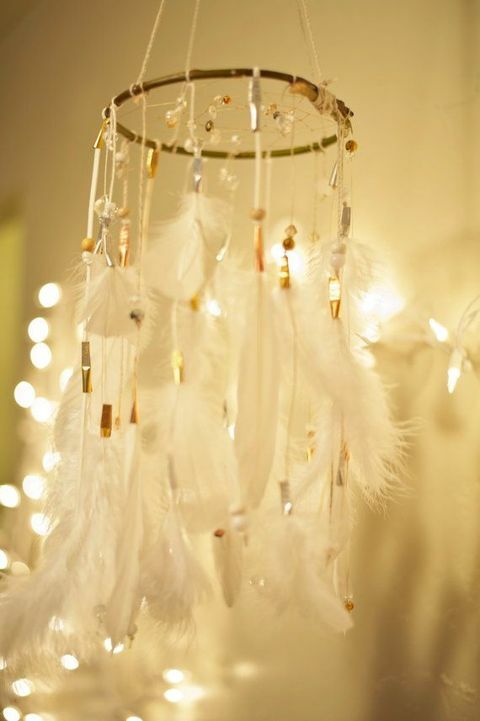 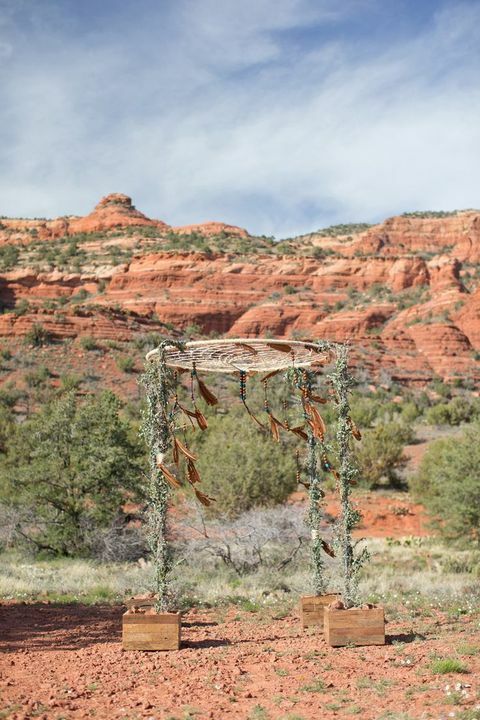 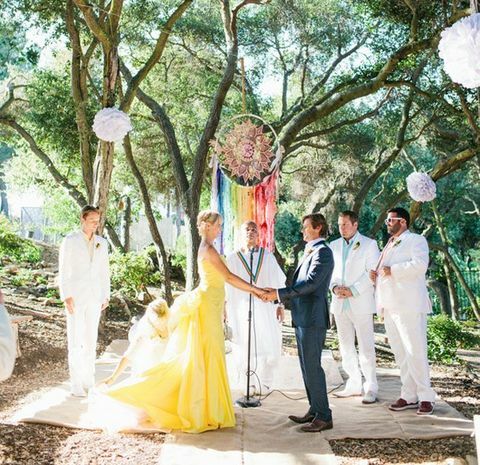 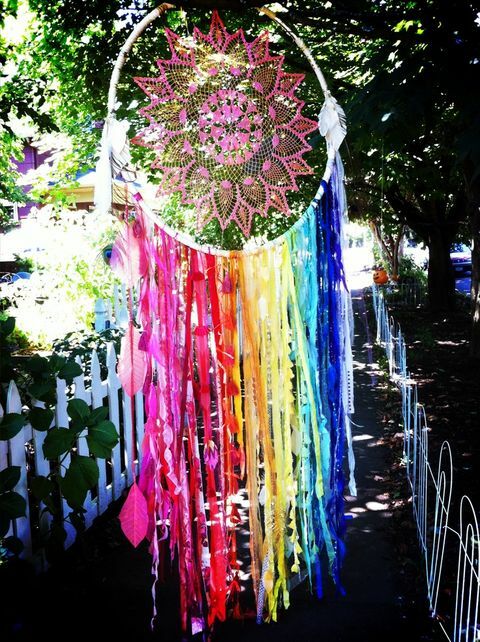 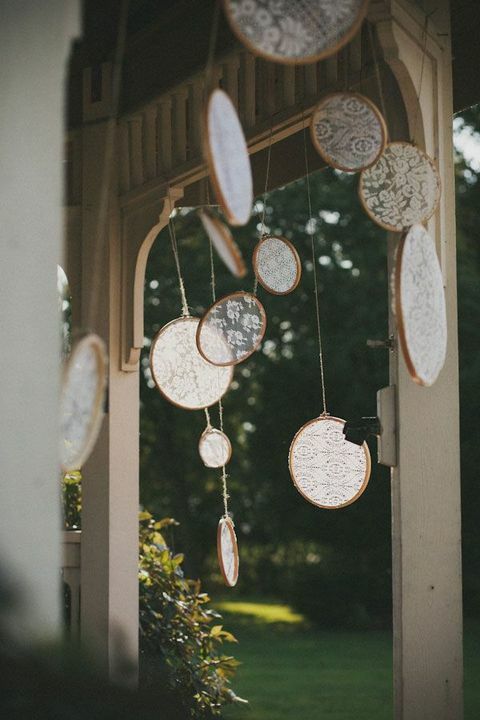 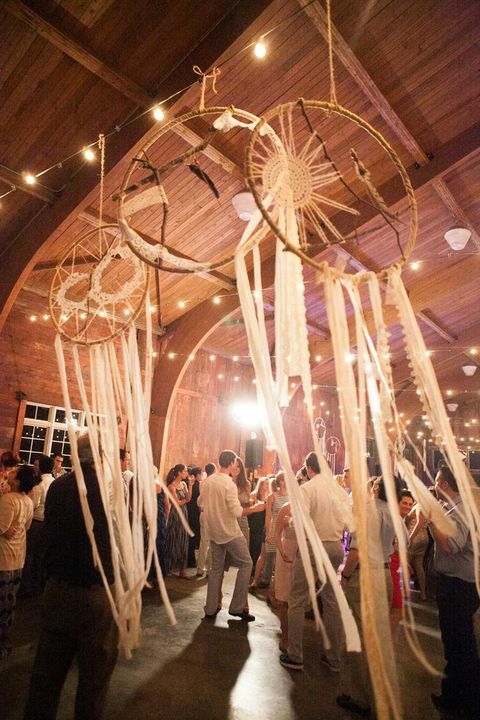 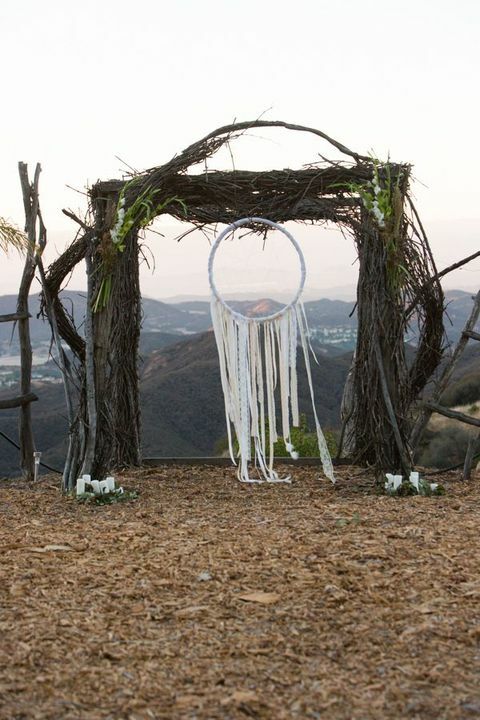 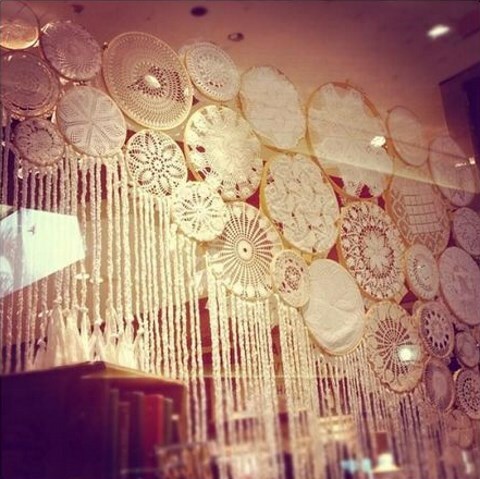 Your altar or wedding backdrop can be also made using a bunch of dreamcatchers or one giant above your heads. 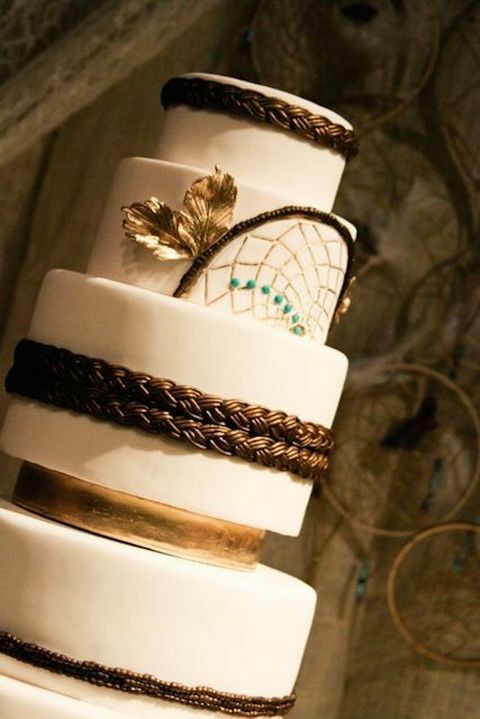 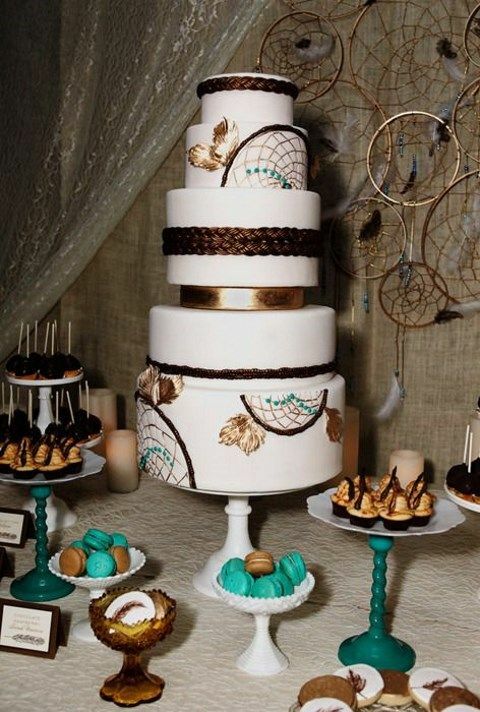 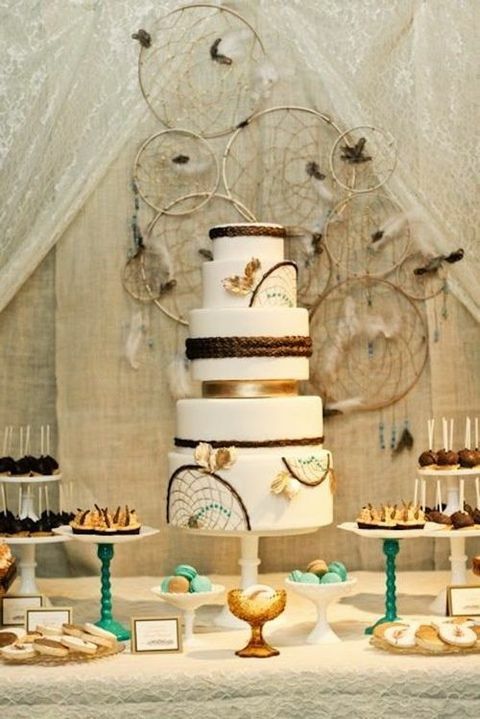 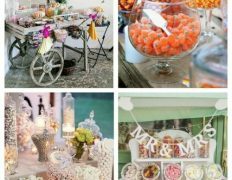 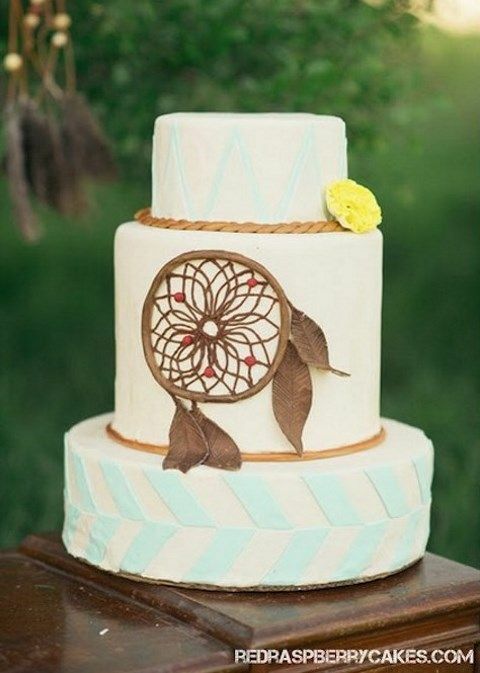 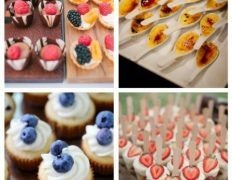 You can even decorate your cake with a dreamcatcher – use them everywhere you want and make your beautiful wedding a little bit more boho-inspired!